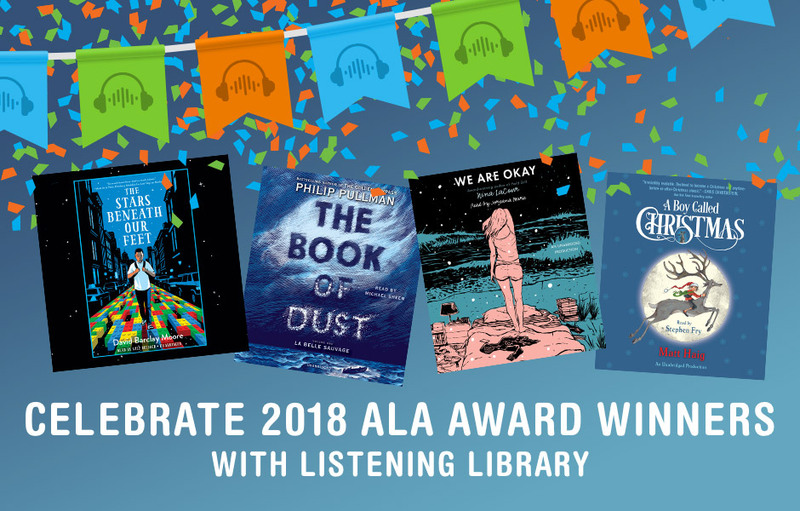 Hand-selected by committees of dedicated librarians and educators, these American Library Association (ALA) award winners represent some of the best children’s and young adult books of the last year, and make for terrific family listening picks. 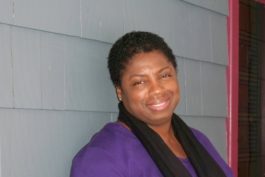 We are excited to share our winners and honorees with you! Learn about them all below.